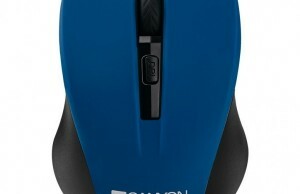 Many times I’ve talked about this brand that continues to bring new gaming peripherals that are characterized by their high quality / price ratio. Now, Mars Gaming introduces its new line of Vulcano and Zeus products inspired by the Olympians, and a color scheme and red / black white / black respectively. 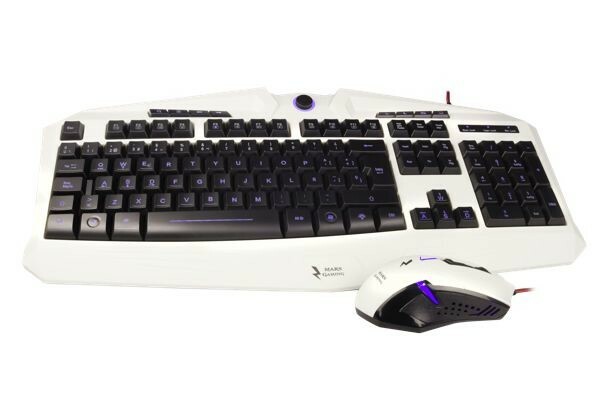 Powered ambidextrous, both Mars combo Gaming Zeus as Vulcano include a mouse with up to 6 programmable buttons and an optical sensor that reaches Avago 2800 DPI. 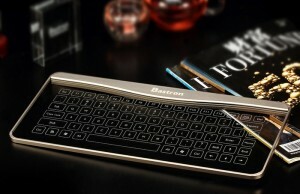 The keyboard meanwhile, noted for its backlight system in 7 colors with intensity control and antighosting functions, also has 12 multimedia keys. It is equipped with a braided cable and gold plated connector to ensure a better connection. The technical features are exactly the same in both cases. 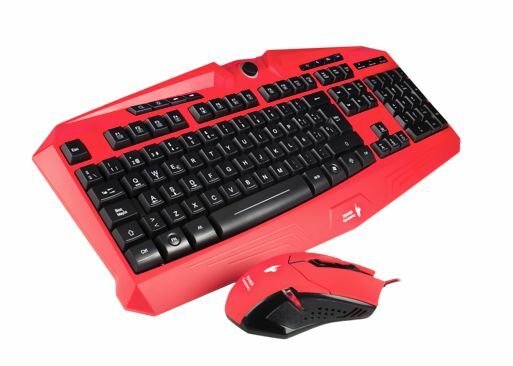 Both combos Gaming Mars are on sale at a suggested price of € 33.26. As always, you can find more information on the website of Mars Gaming (Vulcano, Zeus). As we say, we encourage you to take a closer look at their homepage.